SUPERDEAL! 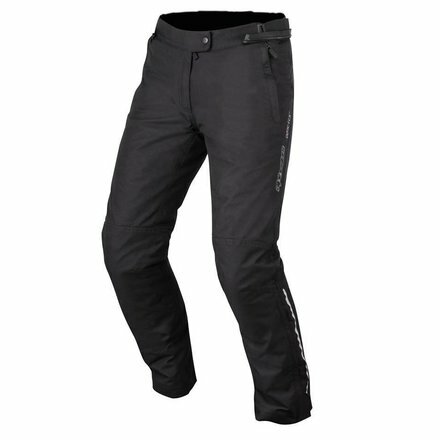 Alpinestars Goretex pants for less than 200 euros? Attention please! This super deal applies as long as the stock lasts. The matching Patron GoreTex jacket is also on offer; € 399.95. Prefer the complete set? Even more discount! 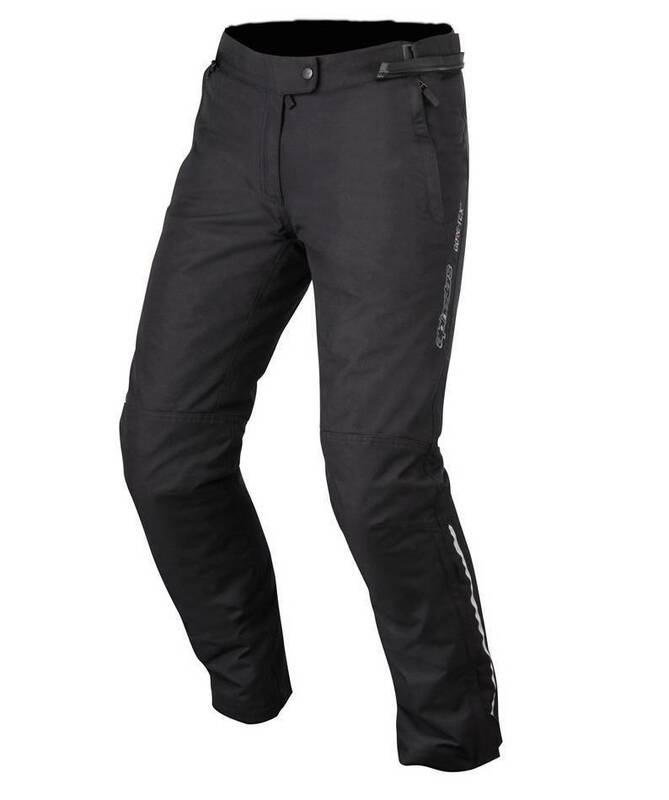 We offer the Patron pants AND jacket for only € 569.95. If you want the full set please contact us via shop@bikeroutfit.nl and we will arrange the right size and color and send you a payment link. Italian design and the extreme quality that can be expected from Alpinestars / Goretex. 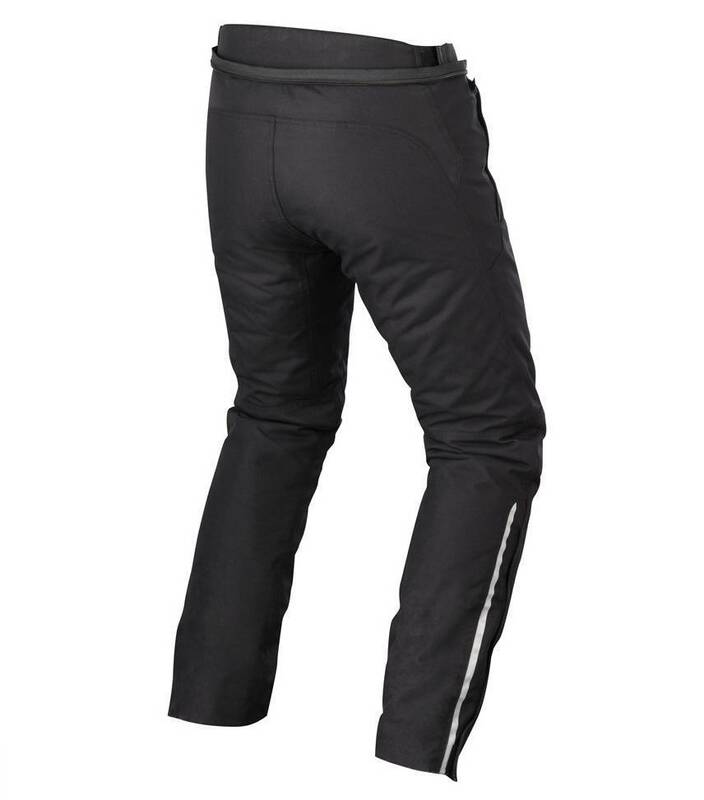 With a GORE-TEX® membrane and thermal lining for excellent all-round weather protection and breathability, the Patron trousers feature industry-leading internal protection and hip compartments with ergonomically tapered PE comfort foam for optimum levels of protection and ride comfort. Designed and optimized for passers-by. Multiple materials, main construction with multiple panels for optimum levels of durability, protection, ventilation and heat. Ultralight GORE-TEX® lining to keep the rider comfortable and dry in wet weather conditions. Poly-textile stretch panels on the knee for fit and freedom of movement on the bike. Removable thermal lining (100 g) means that trousers can be worn in different climatic conditions, contributing to their overall versatility. Leading shock protection with removable CE-certified knee pads. 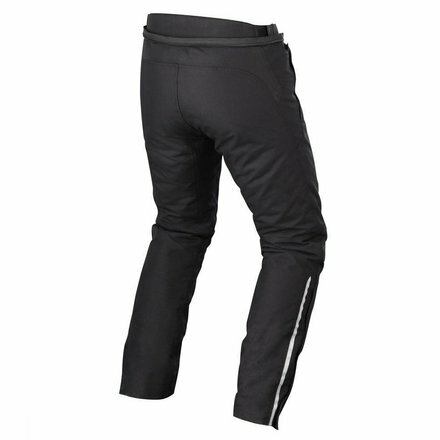 Protectors are housed in internal mesh pockets, allowing them to be adjusted to the leg length of the rider. Internal hip compartments are lined with ergonomically tapered PE comfort foam for ride comfort. Hip compartments can be upgraded to integrate Alpinestars new CE-certified Nucleon hip protectors. Pre-bent leg construction contributes to comfort levels. Side pockets with deep zipper. Reflective details on the lower legs improve the visibility of the driver.